Block sound auto-play. You can add exceptions, or turn the feature off. 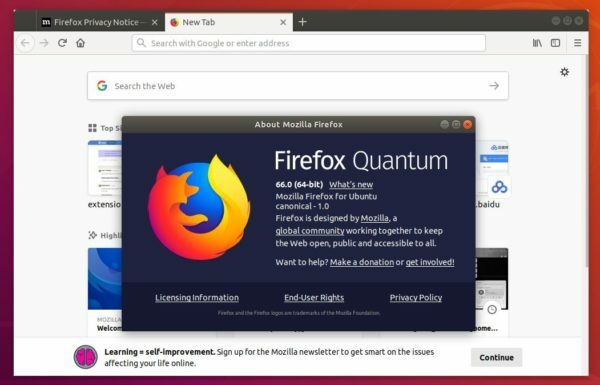 Title bar is hidden by default in Linux (Unfortunately I still see it in Ubuntu build). Enabled AV1 support on 32-bit Windows and MacOS. 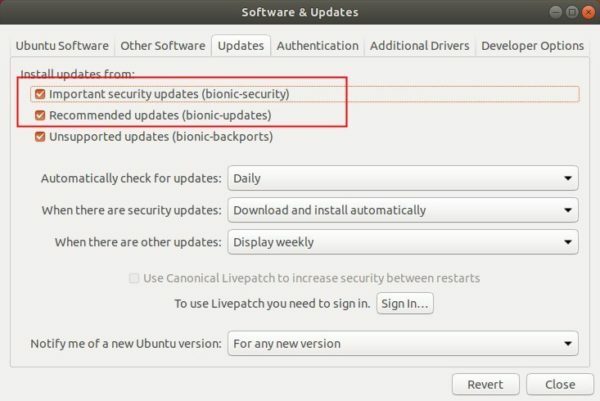 For all current Ubuntu releases, simply open Software Updater and install the updates after checking for updates. 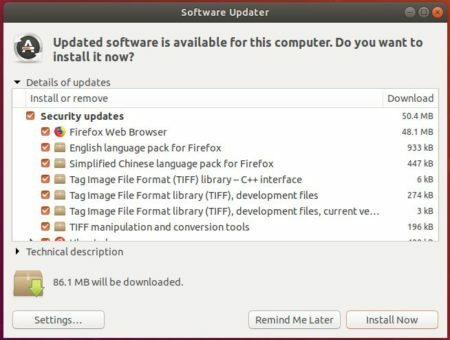 If you don’t see the Firefox updates, go to Software & Updates and make sure the security and updates repositories are enabled in Updates tab.